This 5 acre property is perfect as a small hobby farm for a 4 H or FFA family. 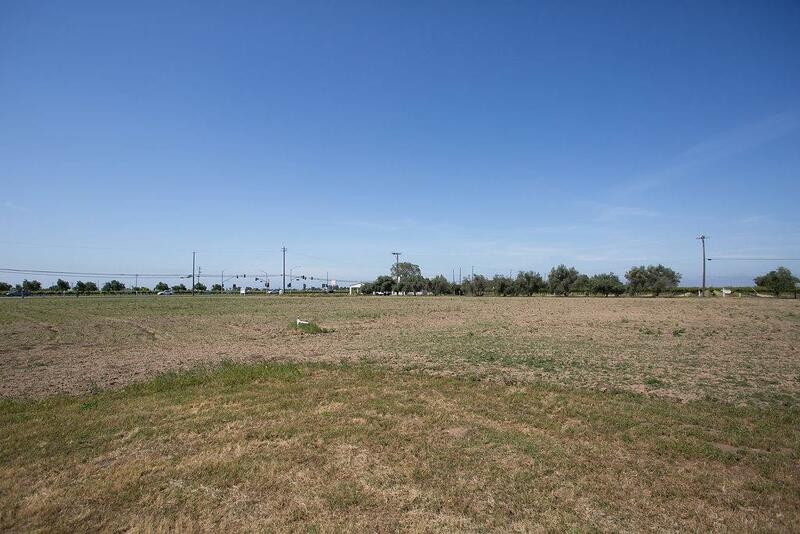 Property has a fenced in area to hold small livestock yet plenty of room for corral's or an arena for horses. Very comfortable home with oversize Garage/Shop. Peaceful garden atrium to sit back, relax and enjoy the beauty of the floral surroundings. Grade 1 soils give this property the perfect potential for vineyards and orchards.